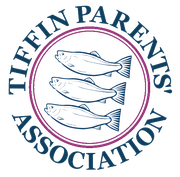 Following last year’s successful evening, Tiffin Parents Association (TPA) are pleased to announce the date of this year’s Race Night, bringing a Day at the Horses to the JLT. It will be a great night out for Tiffin Parents and friends and all funds raised will go towards Tiffin. We are looking forward to being able to sponsor further projects and/or donate equipment to the School. Tickets are £5 per person (OR £45 per group-booking for a table of ten). Come and join us for this great night of fun. 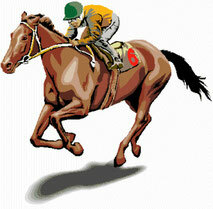 Live races will be shown with betting slips to purchase and real cash prizes. You can join the evening in smaller groups or book a table for 10. Bring family and friends to support this event, all are welcome. Please note that smaller parties are joined at a table for 10. Seating on the night will be on a first come, first served basis and there will be a total of 12 tables available. A cash bar will be available on the night with drinks and snacks on offer; you can also bring your own cold snacks.